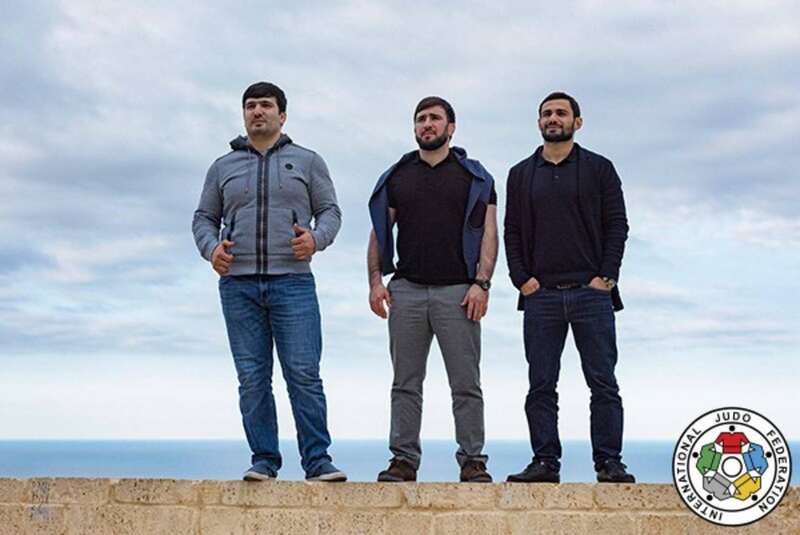 The 11th and latest episode of the International Judo Federation's internationally acclaimed #JudoForTheWorld series takes in Russia with London 2012 Olympic champions Arsen Galstyan, Mansur Isaev and Tagir Khaibulaev. 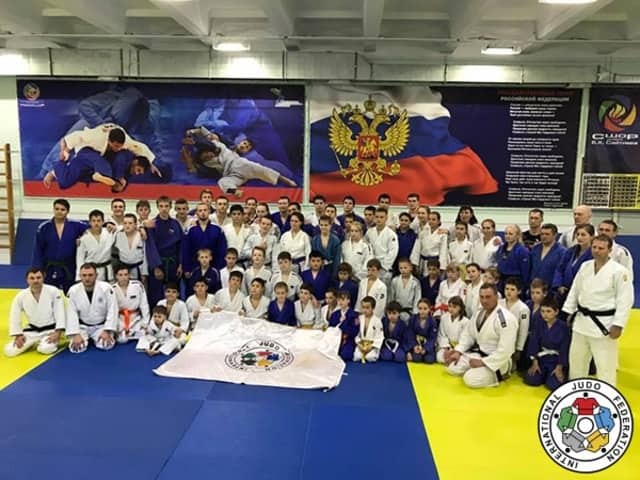 After visits to Japan, Cuba, Brazil, Turkey, Australia, Zambia, Hungary, India, Nepal and Peru, the focus is now on how judo has changed and impacted the lives of people in Russia. "It's very important for me to share my experience with the young generation," said -60kg champion Arsen Galstyan (above) who won on day one at London 2012. 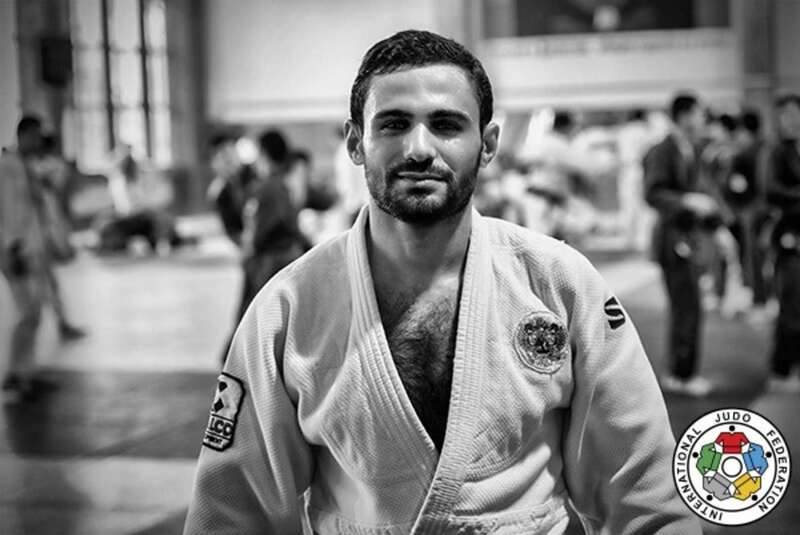 "Judo develops not just champions but human beings. 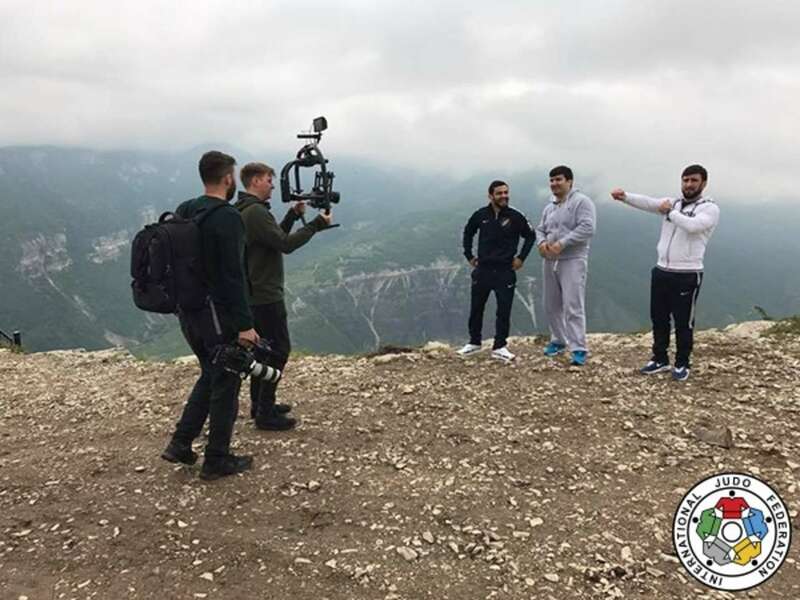 When I'm outside of my country at a competition, I always feel at home because we have a judo family in every part of the world." Click here to watch #JudoForTheWorld Russia on the IJF YouTube channel. Click here for the full #JudoForTheWorld playlist.